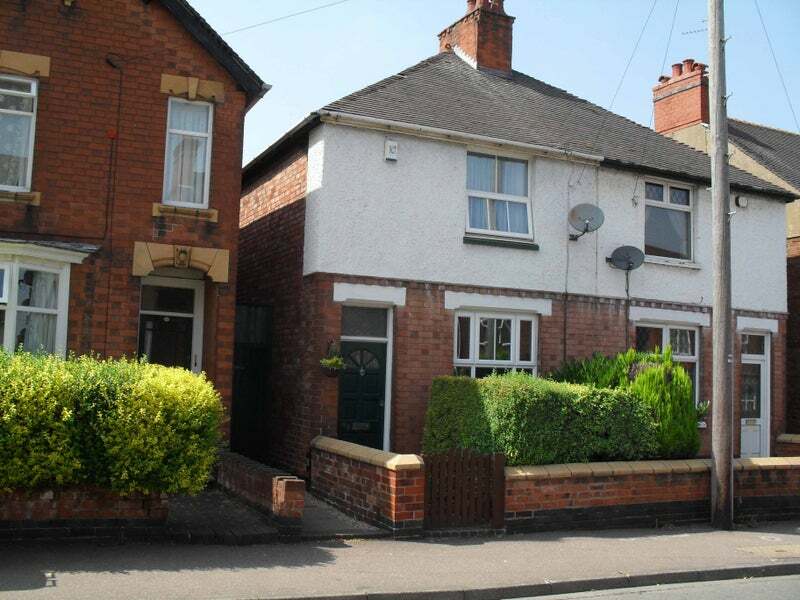 Available from 8th February 2019 House is well kept clean and tidy respectful owner. Ideally suit a working professional who is looking for Monday to Friday let only. But will consider full time let also. If Mon to Fri let will be £70 to include all bills and broadband. If full time it is £90 again to include all bills. I'm a evening worker so effectively you will have the house to yourself if you work day times. I'm a non smoker, no pets. Happy go lucky chatty type, easy to get on with.